It's an espresso drink and a popular cafeteria in Saint Paul, Minnesota. Known for their delicious cakes such as the Tres Leche–oh wait. We're in the necktie business. 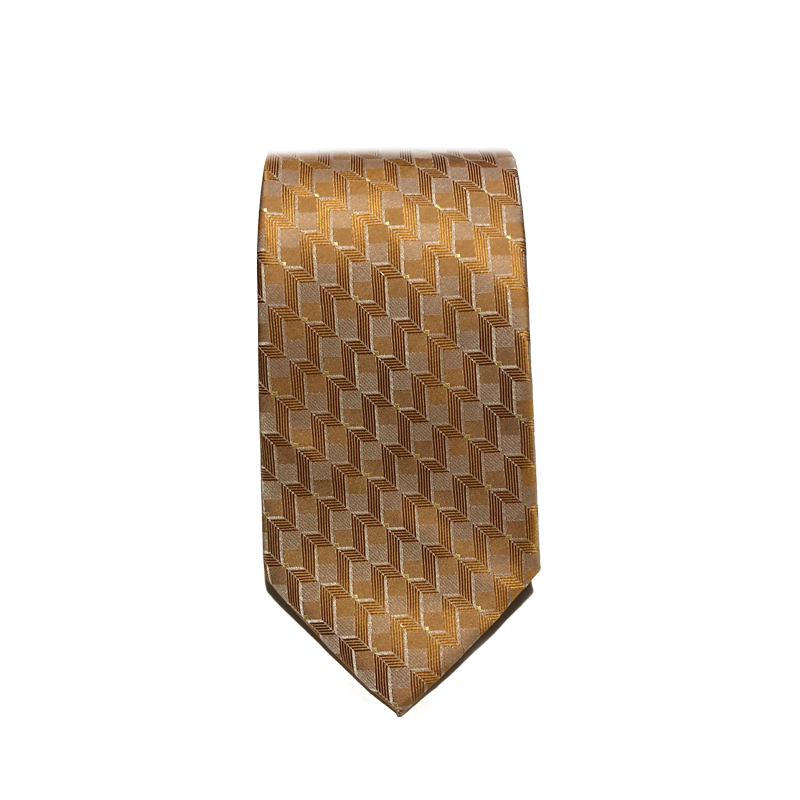 It's a light brown foulard style tie. But you could wear it at Cafe Latte and it will most likely match your dessert or drink!